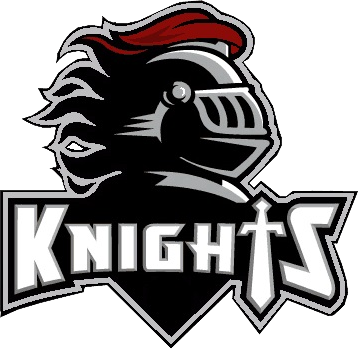 Northview Knights beat the Plainfield Quakers 7-6 with the Knights making a late comeback in the bottom of the 5th, capitalizing on a Quaker error. Highlights: A. Thompson 3-4 with 1 run scored; M. Richey 1-3 with 1 RBI and 1 run scored; E. Jackman 1-3 with 1 run scored; E. Carter with 1 run scored; R. Richey with 1 run scored; O. Notter 2-3 with a 3-run homerun, 4 RBIs, and 1 run scored; and H. Smith 1-3 with 1 run scored. H. Ellis took the win for the Knights, relieving E. Jackman in the 4th. Combined, H. Ellis and E. Jackman gave up 10 hits, walked 2, and struck out 5.